For the first time, Dr Oz was going to bring some of the biggest names is talk show history to his set to sit down together. Dr Oz welcomed Sally Jessy Raphael, Montel Williams, and Jerry Springer. As they all sat down, Dr Oz couldn’t help but wonder how Jerry managed to get audiences to chant his name every time he walked out. Jerry joked that his wife says it’s so that he doesn’t forget his name, but now they should chant his address so he knows how to get home. Dr Oz turned to all three, wondering how they cope with the stress of having to perform to stay competitive every single day. Sally Jessy explained that for her, she knew she had to work harder and do better because she was the only woman among a list of men. 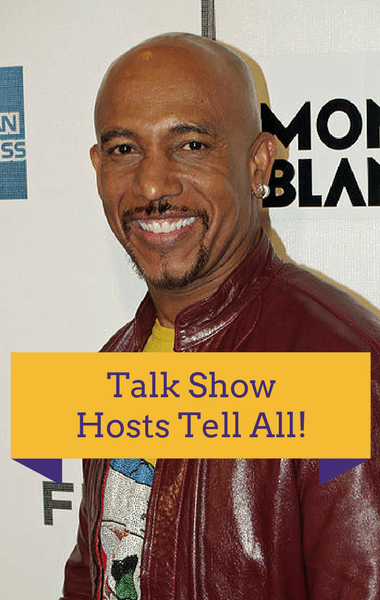 Montel was on air for 17 years and did 3,300 shows and had 3,600 guests on his stage so he would go home each day with two dozen horrendous stories in his head. Dr Oz: How Long Will Jerry Springer Stay On Air? Jerry has been on air even longer than Montel and joked that he let NBC Universal know that he would be stopping when he’s 104. The truth is, he’s had too much fun. He pointed out that Sally Jessy and Montel had serious shows whereas his is “stupid” and a “circus.” He joked that now that Ringling Bros. is closed down, there are only two circuses left, him and the White House.